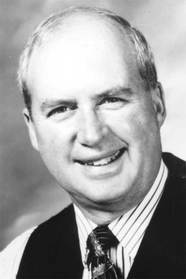 The Qwillery: Spotlight: Solar Express by L. E. Modesitt, Jr. 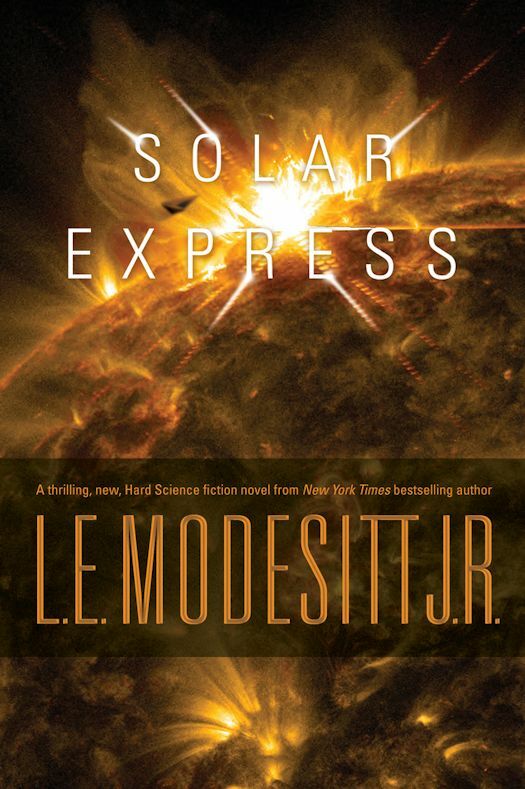 Solar Express by L. E. Modesitt, Jr. is out today from Tor Books. 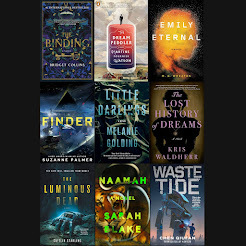 Solar Express has been selected as one of Amazon's best books of November! 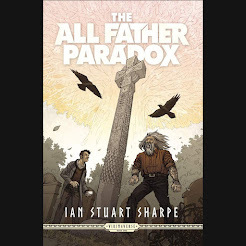 You may read an excerpt here.